Attempted murder charges have been filed against a 21-year-old man who attacked a jogger nearly four times his age near the Diversey Driving Range on Saturday morning. 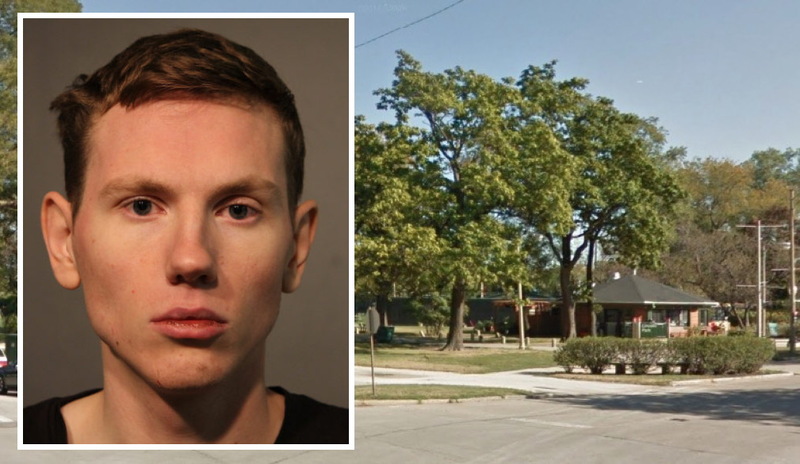 Around 5:10 a.m., a 79-year-old Lakeview man was jogging in the park when Rokas Ablacinskas struck him in the back of his head with a fist, police said. The victim fought back as Ablacinskas choked and bit him while threatening to kill him on the jogging trail, according to prosecutors. A witness reported hearing the victim yell, "I'm an 80-year-old man!" as he battled Ablacinskas. The victim broke away—twice—and was able to seek help at a condo building in the 2800 block of North Lake Shore Drive. Ablacinskas, of the Avondale neighborhood, was taken into custody minutes later. The jogger was treated at St. Joseph’s Hospital for a laceration to his forehead, according to police. He told police that he had never seen Ablacinskas before. Prosecutors charged Ablacinskas with felony attempted murder while committing another forcible felony; felony aggravated battery of a victim over age 60; and aggravated battery in a public place. Judge David Navarro ordered Ablacinskas held without bail.